The European Parliament has voted through a new EU-wide ban on the use of electric pulse fishing, which is being used to drive fish up out of the seabed and into the net. The legislation was passed by 402 votes to 232, with 40 abstentions. The new law – updating and combining more than 30 regulations – will provide for common measures on fishing gear and methods, the minimum size of fish that may be caught and stopping or restricting fishing in certain areas or during certain periods. It also allows for tailor-made measures to be adapted to the regional needs of each sea basin. According to a European Parliament press release, the EU rules, designed progressively to reduce juvenile catches, would, prohibit some fishing gear and methods and impose general restrictions on the use of towed gear and static nets. “We shouldn’t reinvent the rules, but rather make them clearer and more practical to implement for fishermen and others, with regionalisation and results-based programming which is helpful for the fishermen, and national and local authorities being able to take decisions in line with the broad framework,” said Rapporteur Gabriel Mato (EPP, ES). Meanwhile, the European United Left – Nordic Green Left (GUE/NGL) Group in the European Parliament has defended small-scale artisanal fishing, where local fishers and communities have a symbiotic relationship with their own ecosystems. 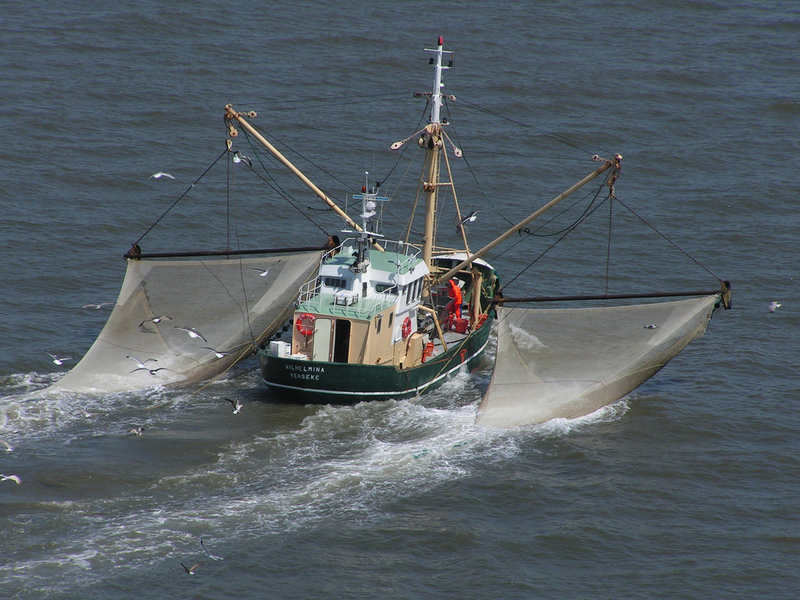 In related news, the Associated Press (AP) noted that the Netherlands, which has several boats fishing for flatfish by using pulse fishing and is the biggest user of this method in Europe, said it was “incomprehensible” that the EU parliament would ban it. Meanwhile, the BBC reported that pulse fishing is banned in the United States, China and several other countries.